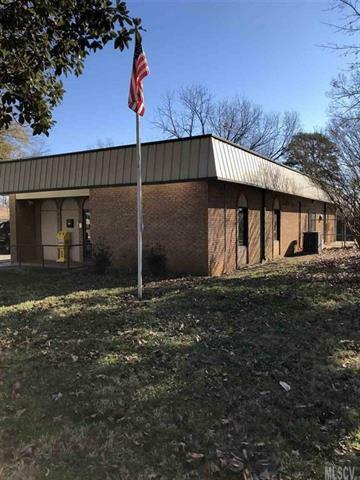 Great opportunity to purchase a building near downtown Hickory and right off HWY 127. The building has road frontage on both 1st Ave Se and 2nd Ave Se. Nearly 1/2 acre of prime property with room for expansion. Paved parking and maintenance free brick exterior with metal roof. Recent Trane Heat Pump. Interior has been recently updated with new floors, paint, plumbing fixtures, data lines, cabinets and more. The building has a waiting room and 5-6 additional offices with a large conference room in the rear. Priced below tax value.Owner will consider a lease!